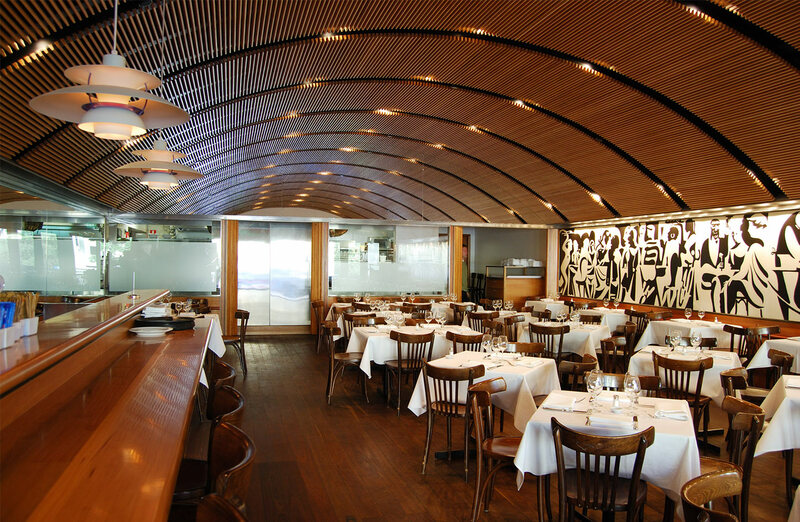 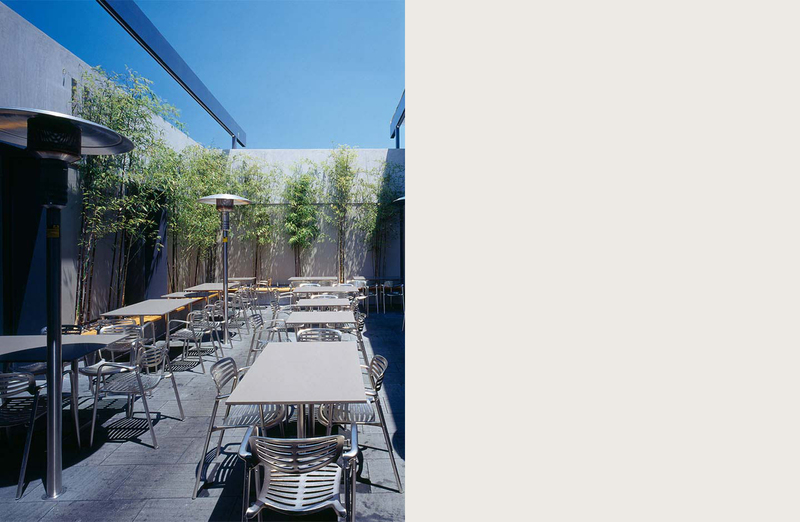 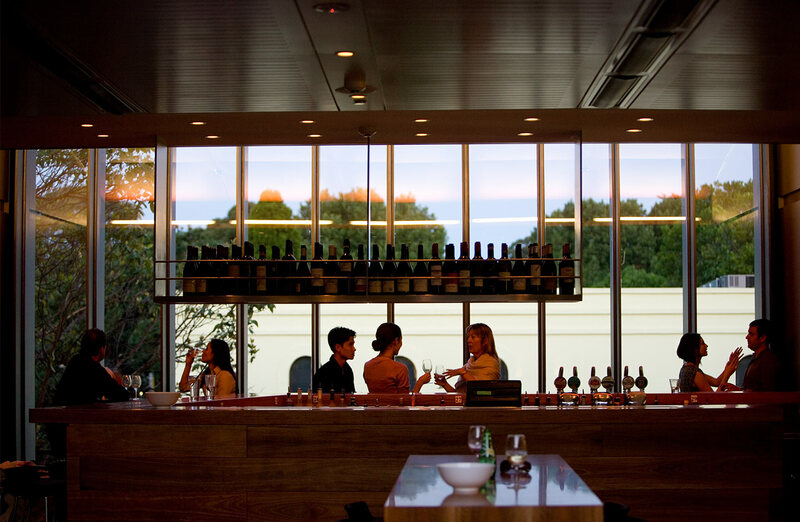 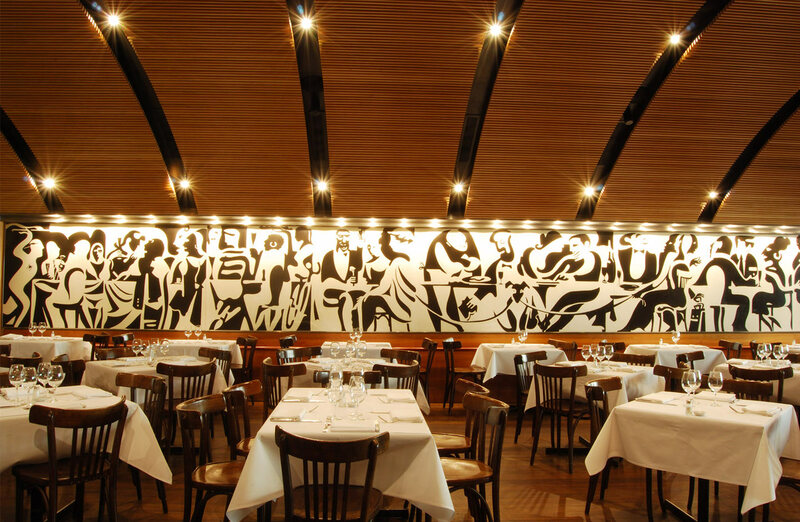 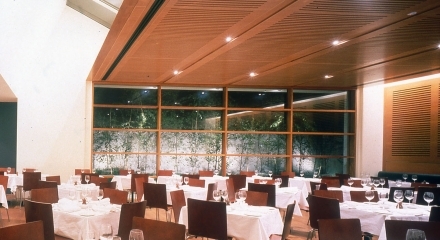 Tzannes Associates was appointed to provide architectural & interior design services for the alterations and additions to the Woollahra Hotel & Bistro Moncur. 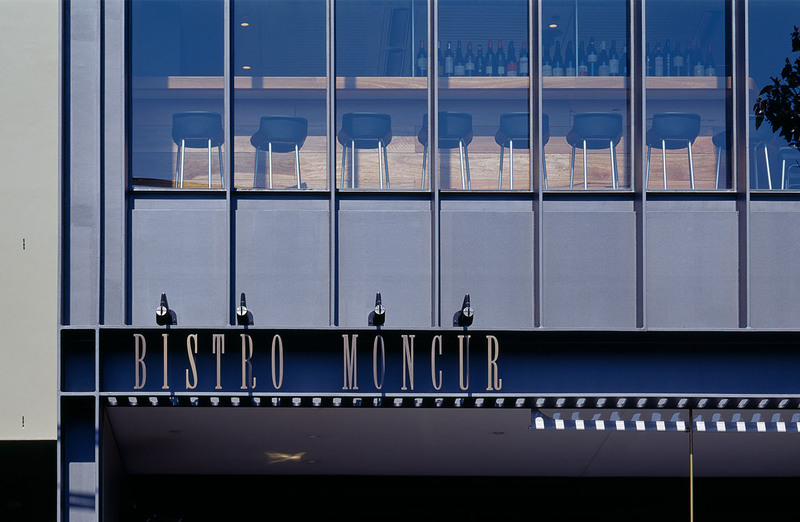 Bistro Moncur at the Woollahra Hotel is a critically acclaimed restaurant that has been voted ‘best pub bistro in Australia’ by the Australian Hoteliers Association continuously for six years. 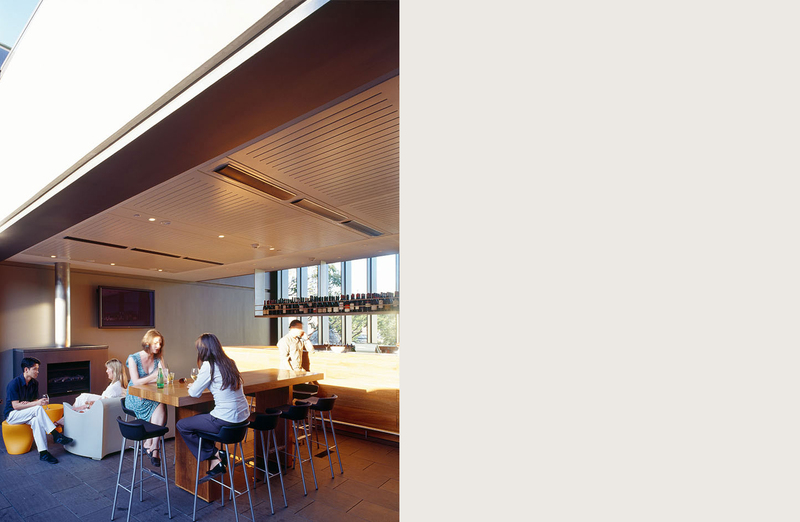 It was the City’s first ‘Gastro Pub’ and to this end the interior of the restaurant had not been altered in its 15 years of operation until 2007 when a new acoustic ceiling integrating lighting and mechanical services were built. 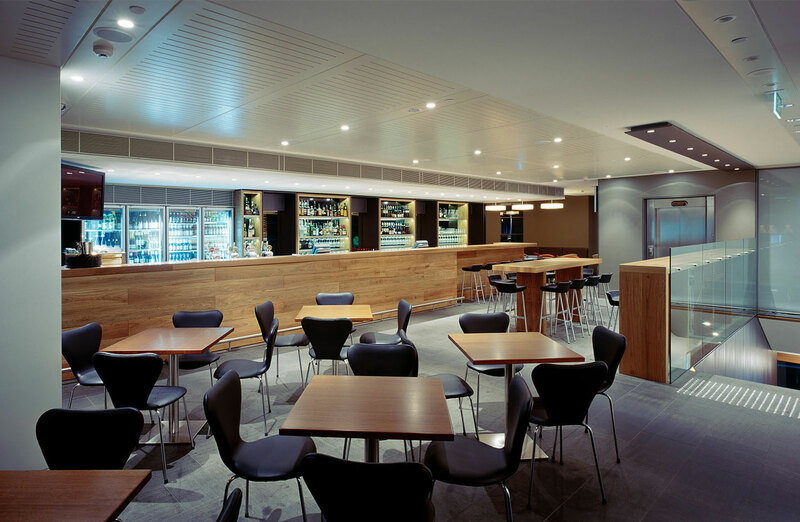 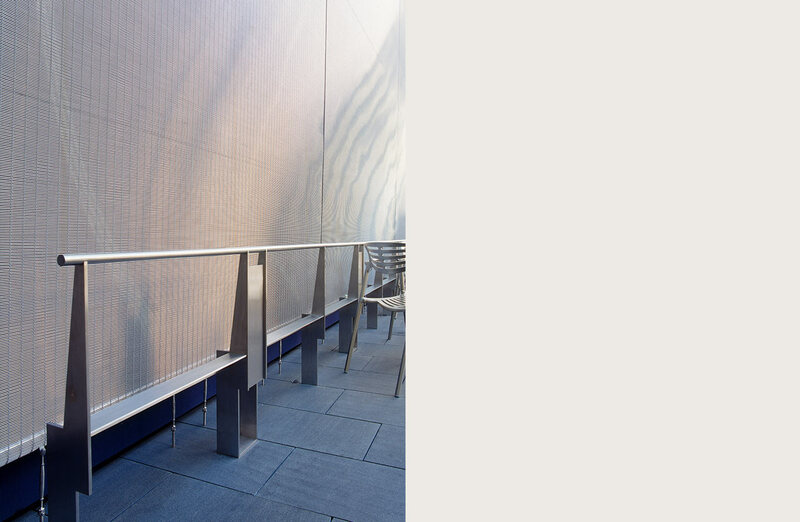 The work undertaken included substantial alterations to the existing structure to create the new identity of the bars and the construction on level two of a new bar and restaurant, terrace, commercial kitchen and back-of-house listed premises. 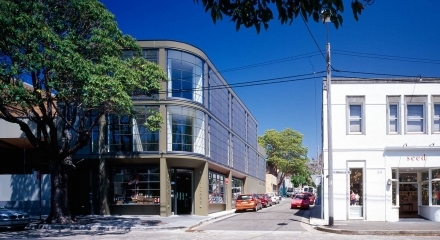 A staged construction program allowed the majority of the facilities to operate throughout the construction of the works. 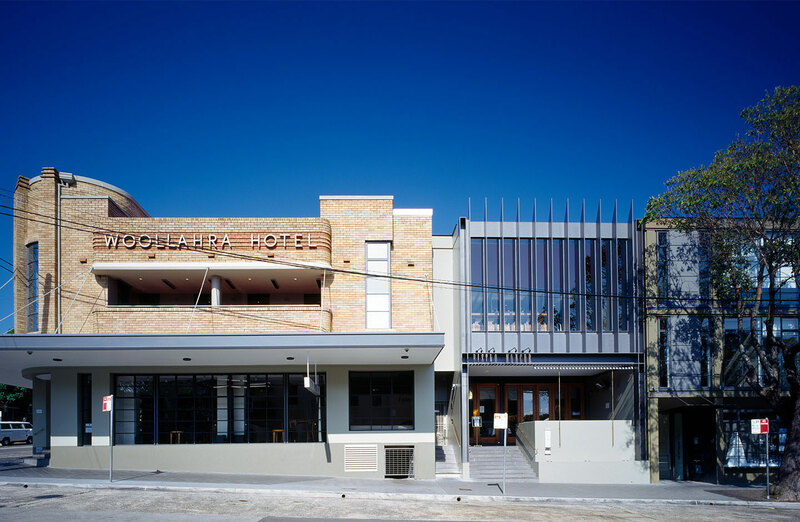 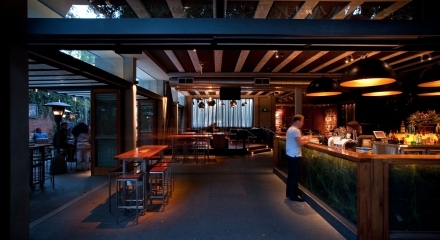 The Woollahra Hotel and Bistro Moncur have significantly contributed to the amenity of this area of Sydney.